OPEN HOUSE SATURDAY, FEBRUARY 9 FROM 12-2! Have you considered new construction? You can’t build this almost-new home for this price now! 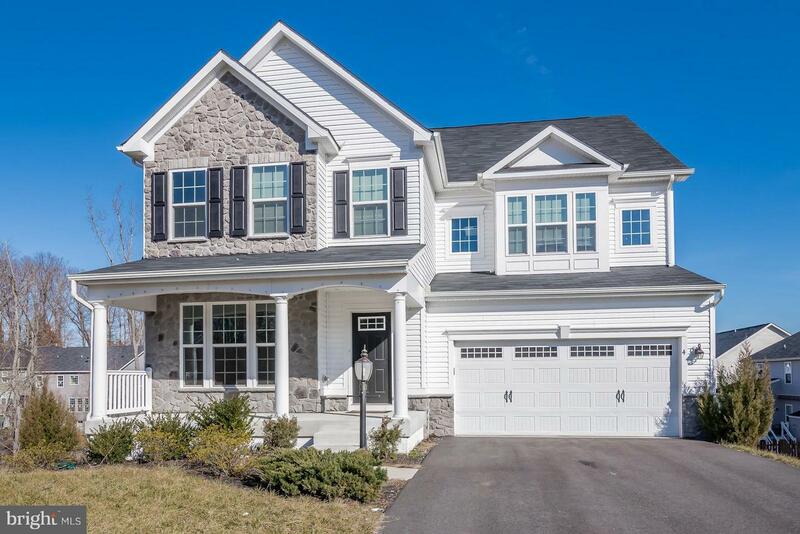 Stunning three level colonial built in 2016 on a cul-de-sac! Main level professional office with glass French doors! Large gourmet kitchen featuring a huge island and breakfast bar, stainless appliances, granite counter tops and more! Separate formal dining room! Spacious master suite with a sitting area, two walk-in closets, and attached luxury bath! Four more great size bedrooms upstairs! Mostly finished, walkout basement! Deck overlooking backyard!